10/18/2010 update: Alternate server in use for this episode. Please be patient with download times. Let us know of any problems. Thanks. is a new architecture necessary? can gaming reside in the cloud? >> Amazon adds S3 management to the console. Why is DevOps so contentious? Gluecon report - Adrian gives it two thumbs up! 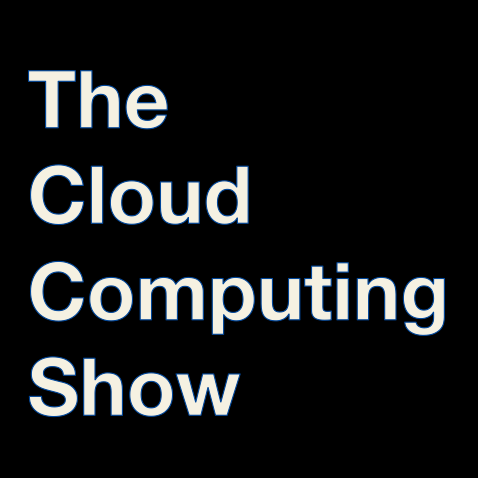 The Cloud Computing Show is looking for a summer intern. Perfect for high school student. Contact us at thecloudcomputingshow at gmail dot com. what happened to the cloud? >> where should the openness lie? at the API? the technology stack? the bare metal? Big Data Workshop is on April 23 2010 9am-5pm at the Computer History Museum in Mountain View, CA.